Financial support-Donations can be made to the Fuller Center for Housing of Gary, Indiana, Inc., P.O. Box 64852, Gary, Indiana 46401. 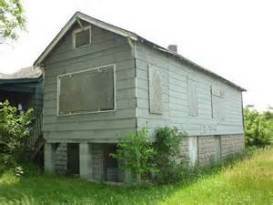 The Fuller Center for Housing of Gary, Indiana is a 501c3 nonprofit. Indiana Department of Correction excited to join effort in Gary. Gary mayor introduces Fuller Center to community.